We offer a free initial consultation for all new criminal matters at Turner Law Offices, P.C. Clarksville location. 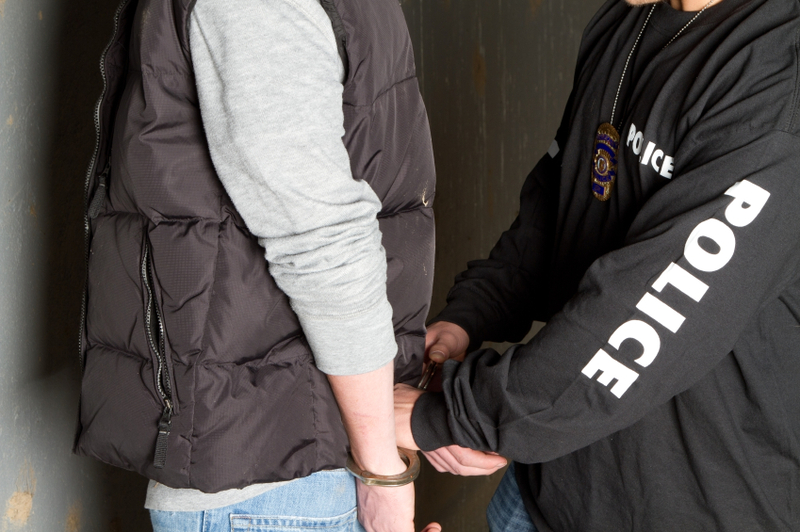 Getting arrested is often embarrassing and humiliating; going through the criminal justice process can be even more frustrating without competent criminal defense lawyers by your side! Being arrested and charged with a crime is a serious matter; speak with one of our experienced criminal defense attorneys face-to-face to fully understand the consequences and to properly plan your strategy to being found not guilty! Hire An Experienced Clarksville Criminal Defense Attorney Today!